230 pages | 5 Color Illus. | 24 B/W Illus. 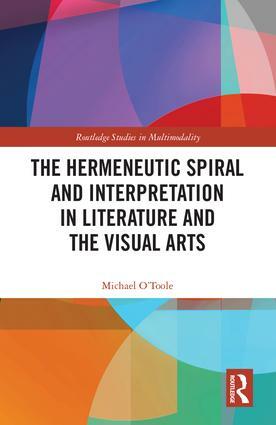 Michael O’Toole is Emeritus Professor of Communication Studies at Murdoch University in Perth, Western Australia.